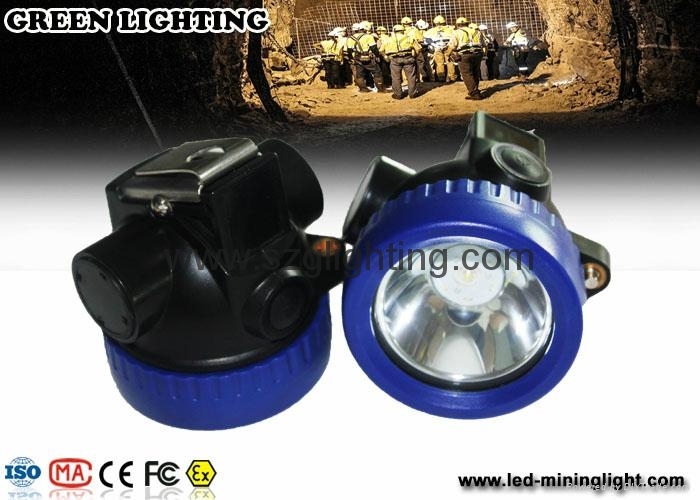 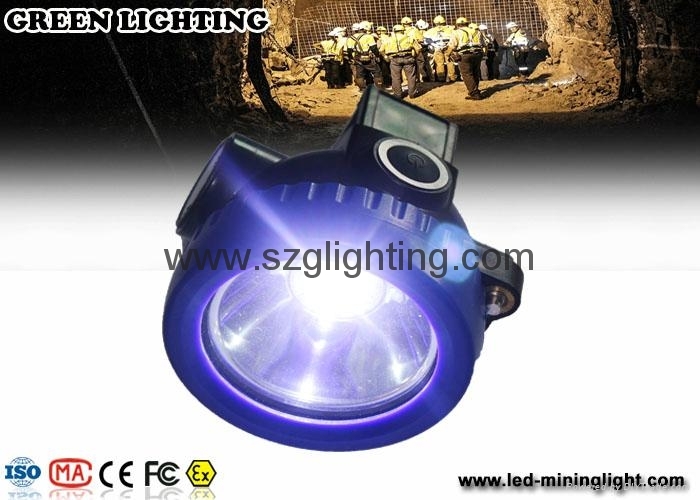 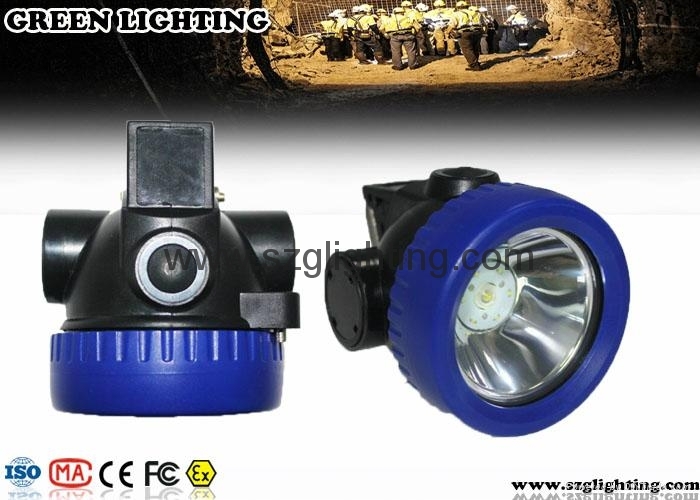 GLT-2 cordless miner cap lamp uses 1pc 1W high power led as main light, and designed with high property 2.2Ah rechargeable Li-ion battery. 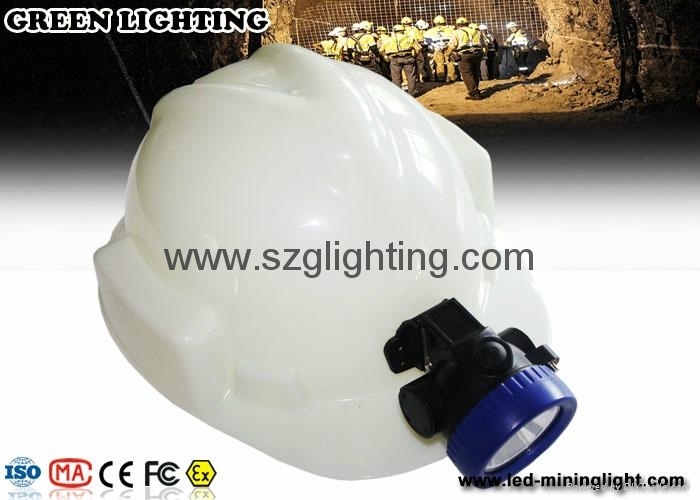 This cap lamp has 3500Lux-4000Lux strong brightness,long lighting time,long life time,high intensity,light weight,low usage cost,and high safety. 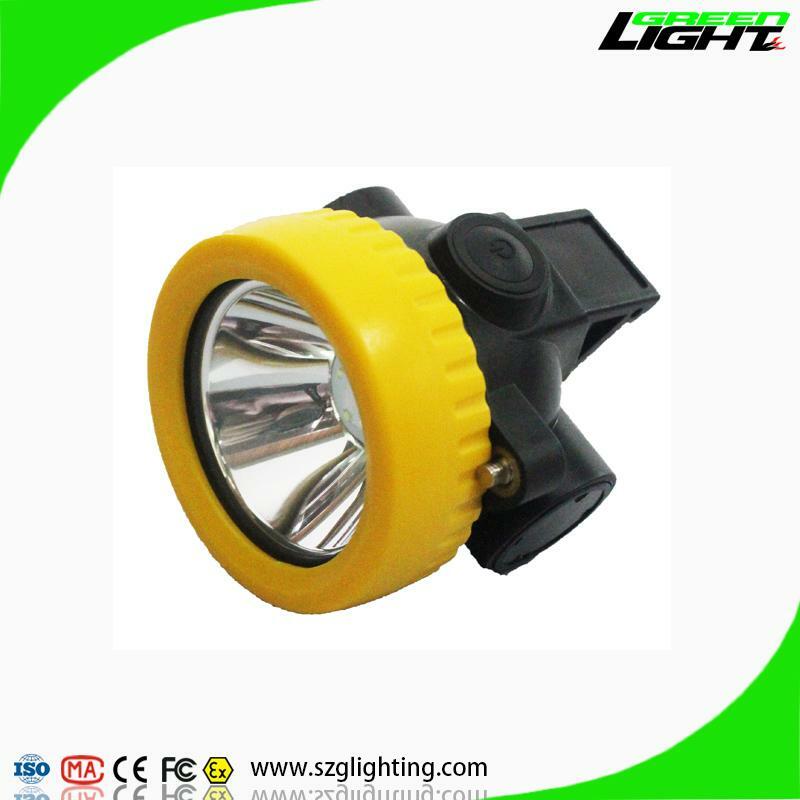 This lamp is nicely designed with traditional lamp head and battery in on house, it is lighter and portable than traditional cord lamp. 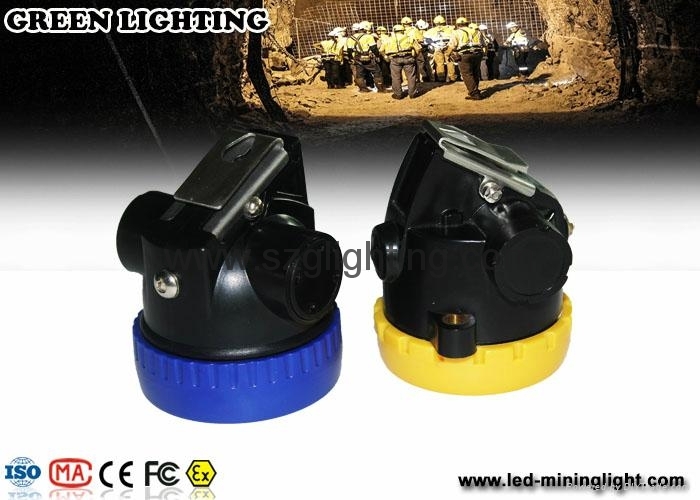 packing by colorful box of unit lamp with single charger, 50pcs/carton, 18kg/carton(including single charger).